The story of Omar J. Gonzalez‘ foray into the White House last week and the Secret Service’s inability to stop him before he entered the building is almost cartoonish. — Guy carrying a knife jumps big, wrought-iron fence protecting the perimeter. — Runs into the White House’s north door, outside of which someone is supposed to be standing guard but isn’t. — Overpowers a woman Secret Service agent inside the door and tears into the East Room, (where President Obama announced the death of Osama bin Laden). — Scurries toward the Green Room, where he is finally overpowered before entering. If you want a detailed look at “Omar’s Great Adventure,” check out this New York Times graphic. It will leave you shaking your head, just like every other aspect of this incident. 1) It raises the question of whether the Secret Service can be trusted to do the jobs it’s supposed to do — protect the president, his family and other top government officials. 3) It probably screwed the pooch for people like us, who, every once in a while, like to view the White House from the fence. Let me start with the last point first. I was in Washington in May — for the first time in more than 40 years — and had never seen the White House, so that was a definite goal. It was much harder to get to the fence than I imagined. Parking near the White House is impossible, understandably, so I was hoofing it, along with thousands of other tourists. Even after getting within a few blocks, it took me a good 20 to 30 minutes to wend my way to the fence, following the prescribed and allowed route. I relate that experience because I think the next time I try to see the White House up close, things will be a lot different. 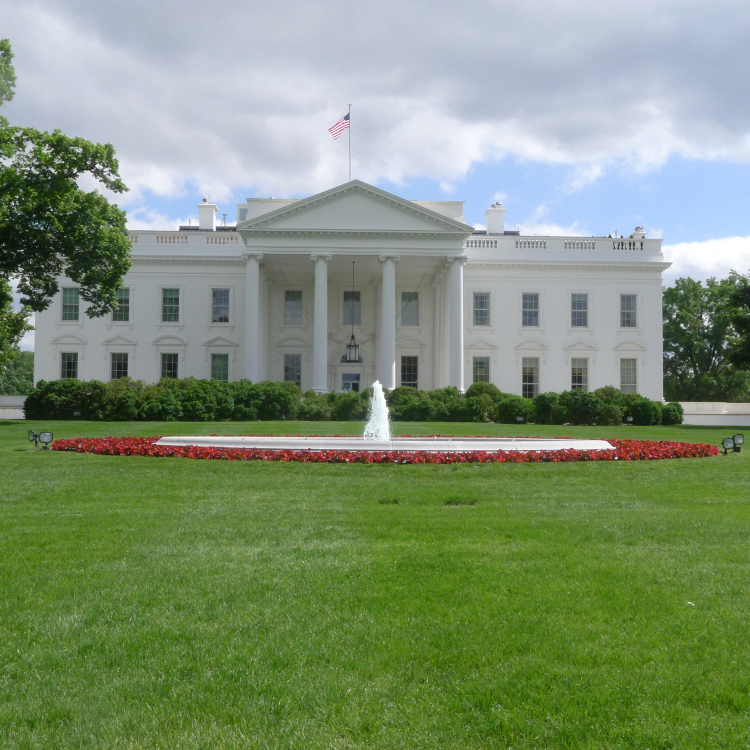 I suspect that there will be a much larger perimeter fence around the White House fence and that I will have to empty my pockets, maybe take off my shoes and go through a metal detector — or at least be wanded — before being admitted to the area between the outer fence and the real fence. …All because the Secret Service is so screwed up that it can’t even stop a guy at the front door of what is supposed to be the most secure house in the country. That’s her prediction. Mine is that Ms. Pierson, who has headed the service since March 2013, won’t be around to see the upcoming overhaul of the agency. Obama and his family were not at the White House at the time, but if they had been, it’s not out of the question that Gonzalez could have confronted Obama or a member of the First Family. When we are in our homes after all, we are constantly moving around our houses. This house just happens to be bigger than most. In any event, I feel confident that the thought of a Gonzalez-Obama encounter guarantees that Ms. Pierson will not stay on as director. “Ms. Pierson did not reveal in that interview that Mr. Gonzalez made it far past the front door, overpowered an agent inside the building, ran through the ceremonial East Room and was stopped just before entering the Green Room, a small parlor along the south side of the White House. That is ridiculous. It raises even deeper questions, not only about the Secret Service but also about Obama’s apparent willingness to conceal the details of a frightening incident of extreme public interest. Proof of that extreme public interest is that The Times’ story about the extent of Gonzalez’ encroachment had drawn more than 650 comments as of this morning. Hey call me crazy. You know this event along with other disturbing incidents like the guy who took pot shots a the White House creates a thin story line that in NYT best selling fiction novel would amount to some laissez-faire conspiracy amongst Washington insiders to murder the first black president for some nefarious end…..
Once again life imitates art. So much for teaching the rest of the world how to run a stable democracy. Horrific and sobering beyond rational thought. No excuse, but had Obama been in the White House one imagines that the security detail would have been substantially larger. In addition, the probablility of tripping over golf clubs would have established yet another barrier. And, it surprises you that this regime lies?